This network is for Artists and Shop Owners! If you own and operate at least one Shop, enter your shop url at sign up. We highly recommend Zazzle as a selling platform, but support and use many, such as StorEnvy, Meylah, and more. 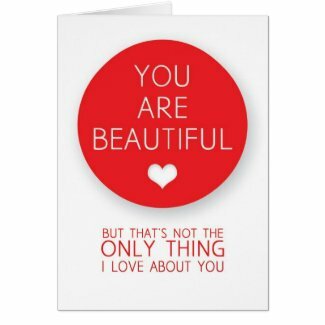 If you would like to open your own free Zazzle Store, please check out the http://www.zazzle.com/timechasers* store, and then join up to create your own! This will also help support this website, by supporting the webmasters ventures. 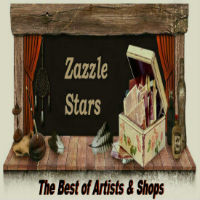 Find Shops from~ZAZZLE~ETSY~MEYLAH~STORENVY~ZIBBET~and Many More! AbbyCastro online store: includes original art, fun illustrations and whimsical patterns on various customizable products. This store also offers personalized greeting cards for Christmas and for loved ones. The Word online store: offers hand lettering, typography and calligraphy art. It features a wide range of gift ideas with inspirational messages and motivational quotes. Ramonugh online store: features original artwork created, drawn and painted by Ramona Castro, my sister. Her designs are quite contemporary and surreal, sometimes bordering on dark pop art. Browse other Rickshaw messenger bag designs on Zazzle. on the toolbar above to share this page anywhere! Help Promote Us & You! Grab A Zazzle Stars Badge! Products all over the World!